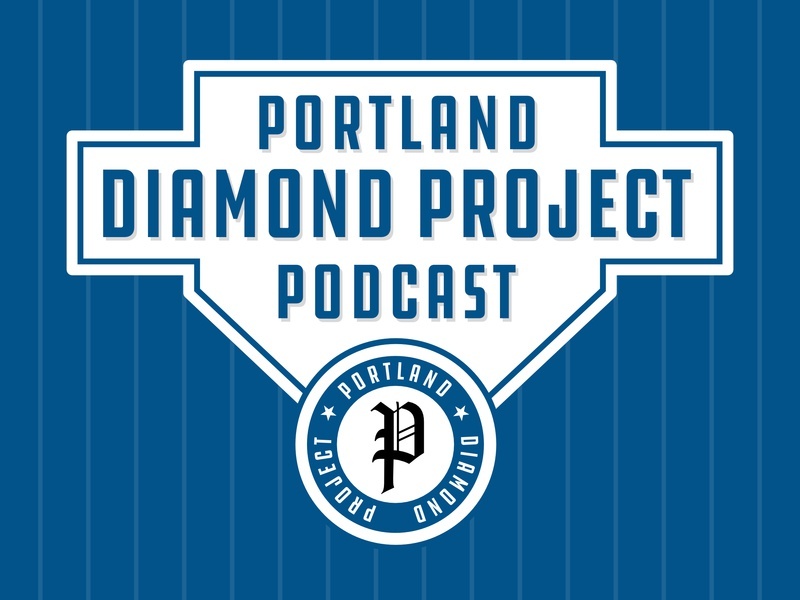 Logo for the forthcoming Portland Diamond Project Podcast. 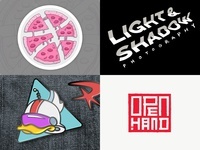 The Portland Diamond Project is a community movement that thinks Portland is better with baseball. One of the big initiatives at the moment is building support for an MLB team to come to PDX!